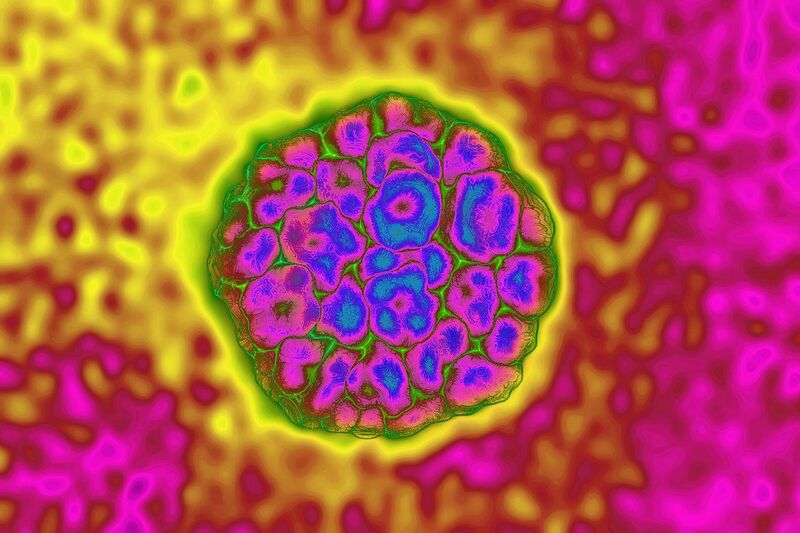 Getting screened for strains of the cervical cancer-causing human papillomavirus (HPV) can be difficult for many women, but not getting tested can have deadly consequences. In 2019, an estimated 4,250 women will die from invasive cervical cancer — a number that, the American Cancer Society notes, has not changed much in 15 years. To bring that number down, some companies are trying to bring HPV tests out of the doctors’ offices and into women’s homes.